The move will offer UOB cardholders 10% cashback on all Grab rides and S$100 worth of ride vouchers for new credit card applicants. Singapore’s ride-hailing giant, Grab has recently revealed plans to offer digital privileges to the country’s United Overseas Bank (UOB) cardmembers via its mobile app. Sources close to the matter state that UOB cardmembers, following the move, would enjoy privileges such as a 10% cashback on all Grab rides on payments through UOB One Card (on minimum spending of S$500 a month). Furthermore, customers signing up for a UOB credit card will be offered S$100 worth of Grab vouchers, limited to the first 400 qualifying new UOB principal credit cardmembers. According to DealStreetAsia, Jacquelyn Tan, Head of Personal Financial Services, UOB Singapore, said that their partnership with Grab would allow them to create greater value for customers who commute on a daily basis. Tan claims that in 2018, UOB cardmembers hailed an average of around a million Grab rides a month, figures that make the Grab app an ideal platform for customers to enjoy special privileges as well as make selected banking transactions like requesting for a new UOB credit card or paying for Grab rides using reward points. As per reliable sources, UOB and Grab will also incorporate the bank’s rewards and restaurant privileges program into the Grab app through which customers could easily convert their credit card rewards points into GrabReward points and vice versa. 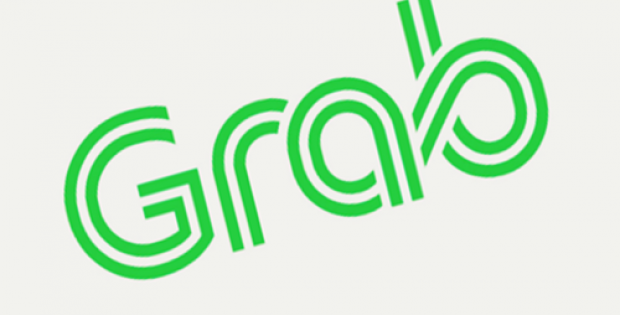 In addition, UOB will also embed Grab’s booking feature into the bank’s mobile banking app UOB Mighty and UOB will also be working to link the ride hailing feature of Grab with its restaurant reservation gateway, which reportedly offers over 500 dining deals. Ooi Huey Tyng, MD, GrabPay Malaysia, Singapore and the Philippines, said that with Grab’s and UOB’s combined expertise the company will efficiently make daily transactions with Grab much easier, and ultimately move more consumers from cash to cashless.